Our staff is more than happy to provide any support. From creating your online account, to what kind of coffee or water is for you. The first step is to contact us and... Request a quote! A great experience is built upon great products and services, and at Tyler Mountain Water, we deliver. 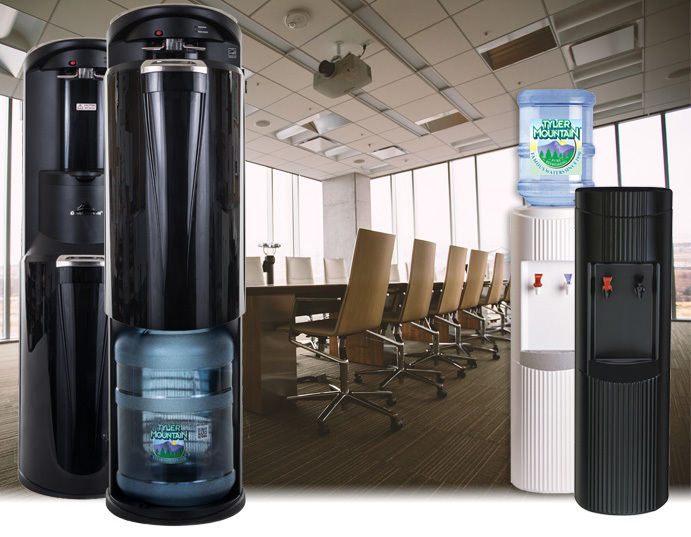 From our varied and diverse bottled water products to a full line of coffee and filtration options, you’re sure to find a solution that fills that need in your office. We’re also constantly adding to and tweaking our inventory to suit your needs, so check in often to see the delicious new things we’re offering! How great is it in those hot summer months to go to the water cooler and pour out an already-chilled and refreshing glass of cold water? Or in winter, to go back to the cooler and grab a pre-heated cup for your tea or soup? Maybe your cup of tea is actually coffee, in which case we have a wide selection of traditional and single serve brewers to satisfy those caffeinated cravings. Don’t want to or are unable to use the traditional bottle options (5, 4, & 3 gallons)? 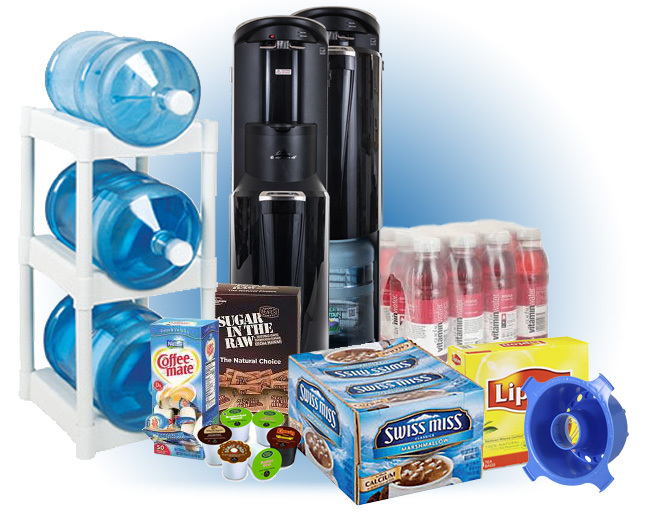 We have a great family of bottleless and filtration options available to you as well! Have you ever reached for a glass of water from your faucet only to be repulsed by how it tastes? What if you never had to think twice again about what kind of quality you’re going to get from your tap? 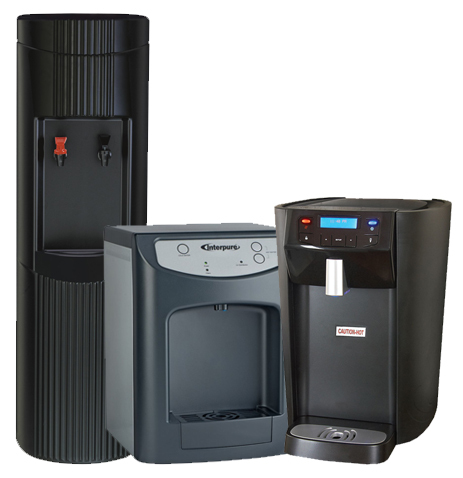 Our filtration systems will greatly improve the quality of your water while giving you the piece of mind to know that you and your co-workers are drinking the purest filtered water possible. Filtration eliminates taste and odor problems, dissolves iron and scale buildup, and helps your plumbing. It’s good for you, it’s good for the environment, and with the options available to you from our full line of filtration products and services, you won’t have to worry again about drinking bad water! Instead, you can focus on delicious taste, healthy refreshment, and peace of mind!